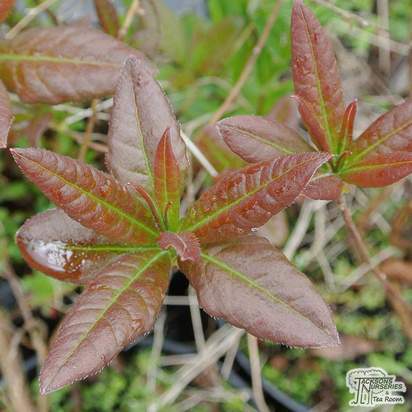 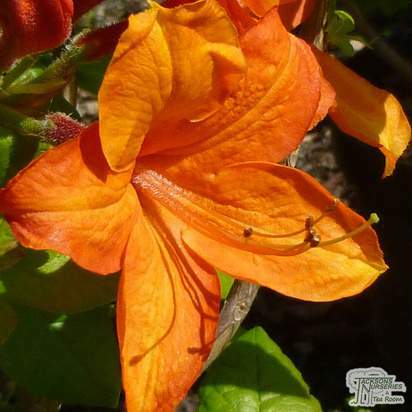 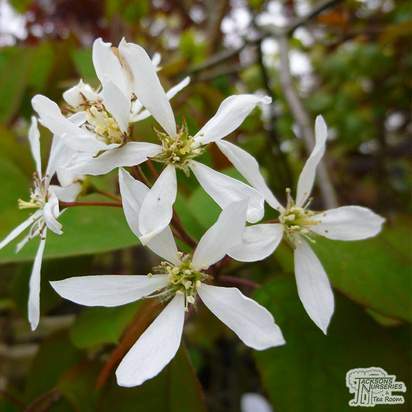 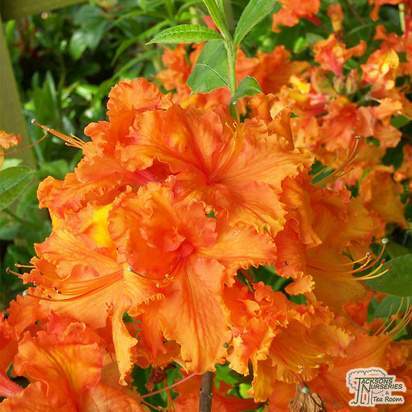 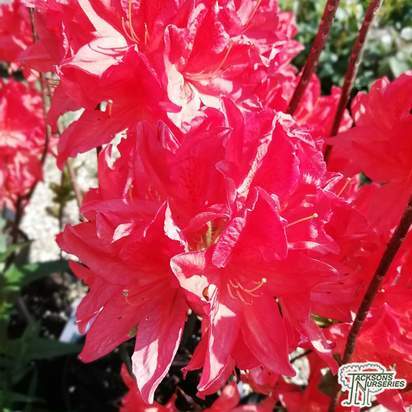 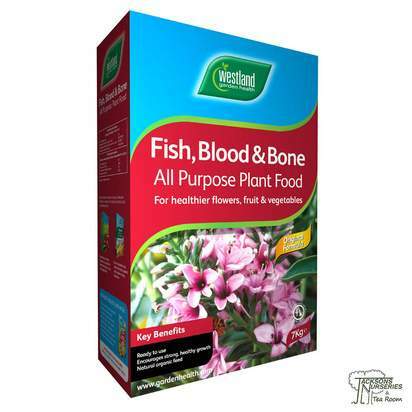 A hardy, deciduous variety with dark green foliage and tight trusses of large, orangey-red flowers which are a real show stopper in May and June. 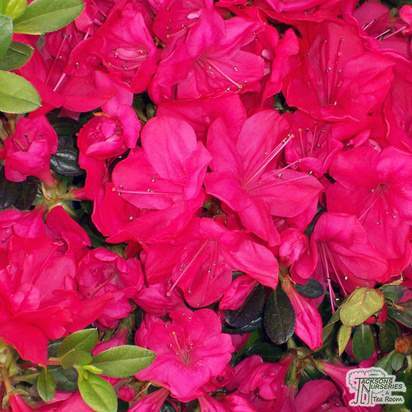 It is a Knaphill Exbury Hybrid azalea with dark green, maroon-tinted leaves and fantastic purple-red and bronzy autumn foliage colour. 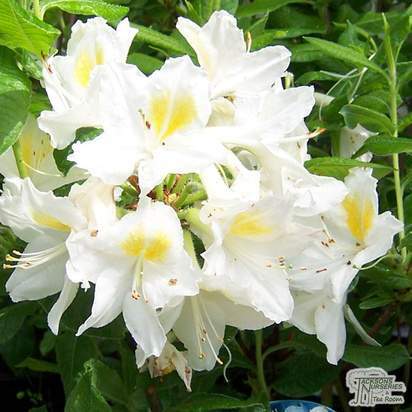 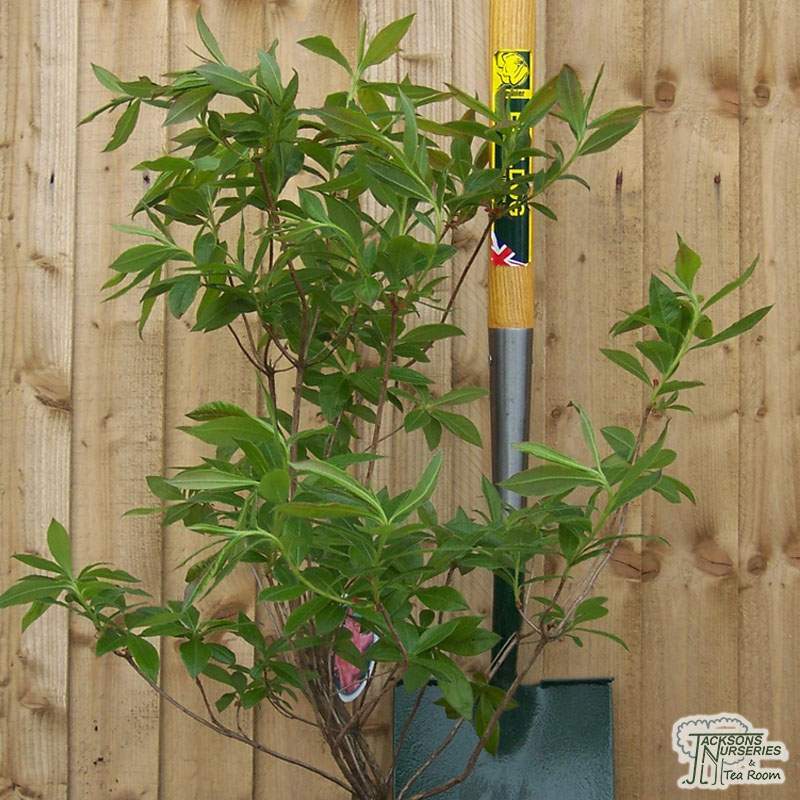 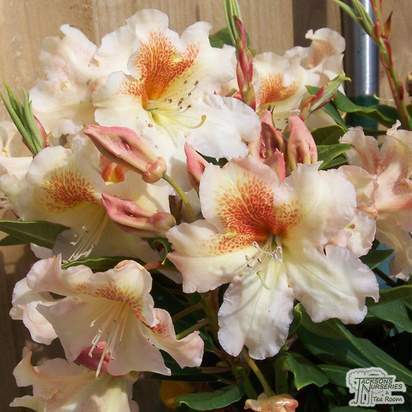 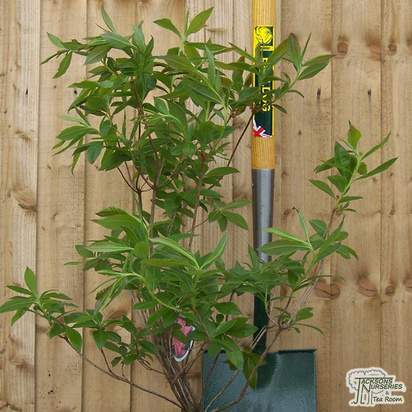 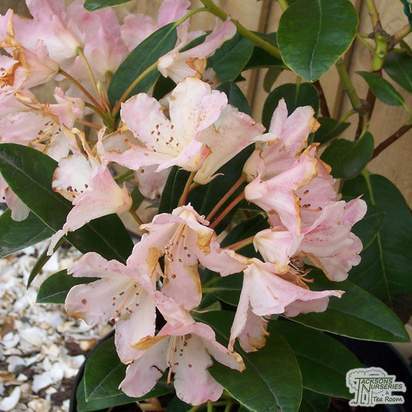 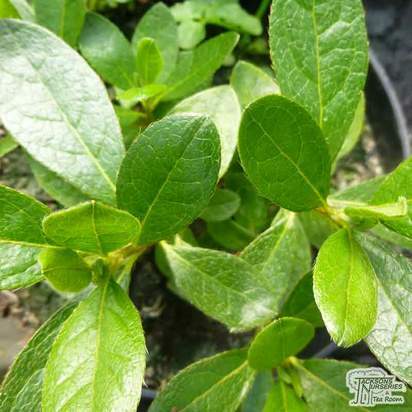 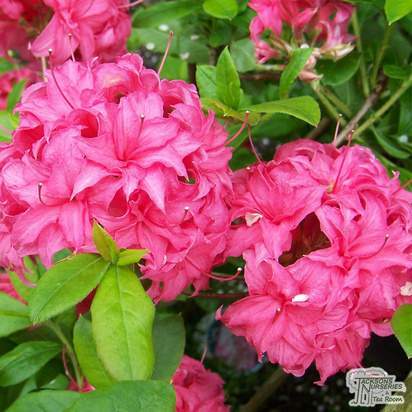 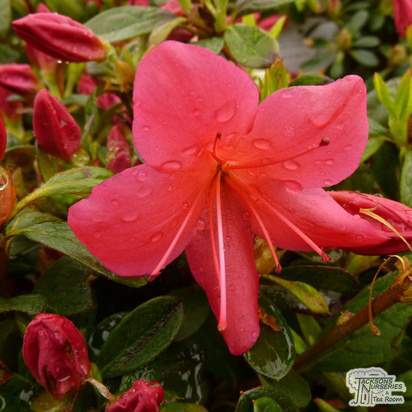 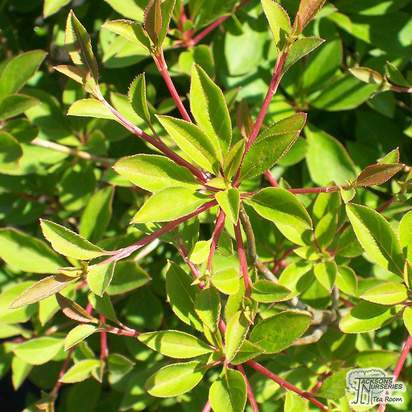 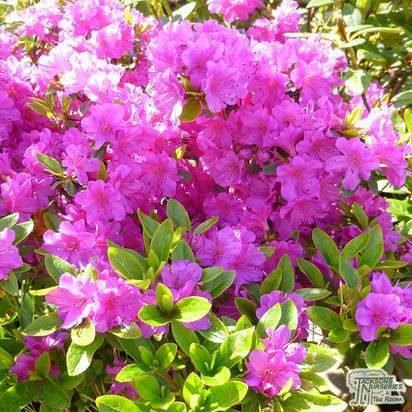 Daintier than the garden Rhododendron, it is ideal for smaller gardens or for filling in gaps in a mixed or shrub border.